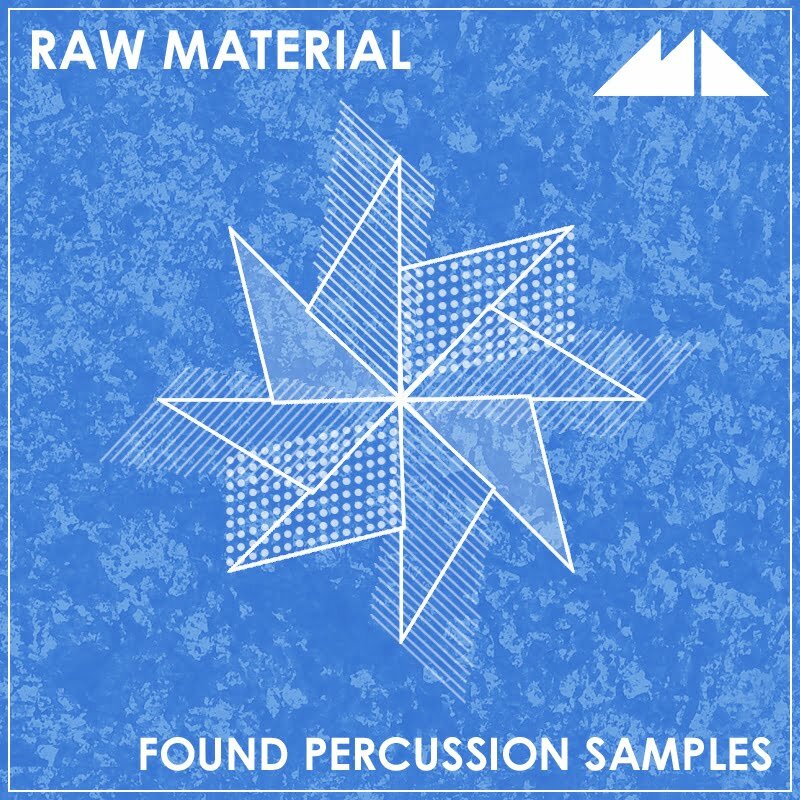 ModeAudio has released Raw Material – Found Percussion Samples, an eclectic collection of 322 royalty-free percussion samples made from household objects and appliances. A range of utensils and machines has been recorded, edited and processed to create this organic sample library, including an oven, dishwasher, gas hob, microwave, kettle, radio, coffee grinder, tinfoil, kitchen knives, plastic bottles, boiling water, frying oil and more. 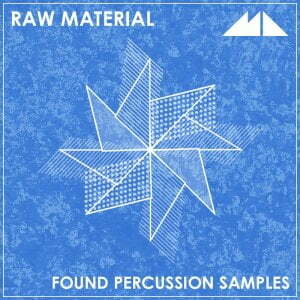 Alongside the percussion samples themselves, the library features 19 sampler patches presenting different pre-mixed and matched collections of the sounds. 4 custom-built channel strips round out the pack, offering different professional processing options. 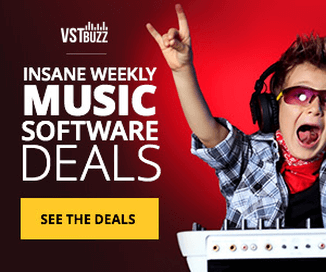 4 Channel Strip Settings (Ableton Live, Reason & Logic Pro).